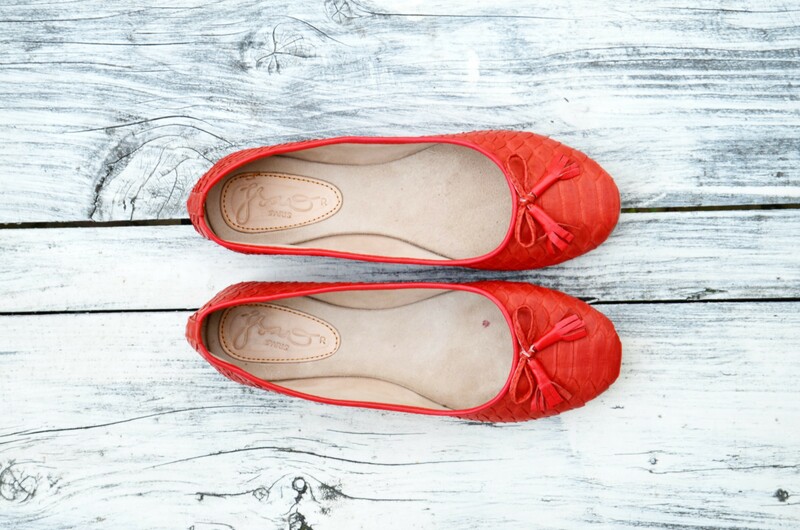 Being a big fan of ballerina flats, I did not have to think twice when the exclusive French designer store Isao Paris asked me to shed a light on some of their awesome shoes. That’s why I am currently proudly walking around in gorgeous, luxurious, ultra comfortable leather ballerina’s from their exclusive online store where you can find a wide collection of high quality, highly comfortable shoes, bags and accessories in all colors and textures. ‘Luxury isn’t luxury when it isn’t comfortable’, Chanel used to say. This being so true make these timeless classics a perfect summer buy for dressed down days as they don’t only look beautiful, they also fit like a glove! 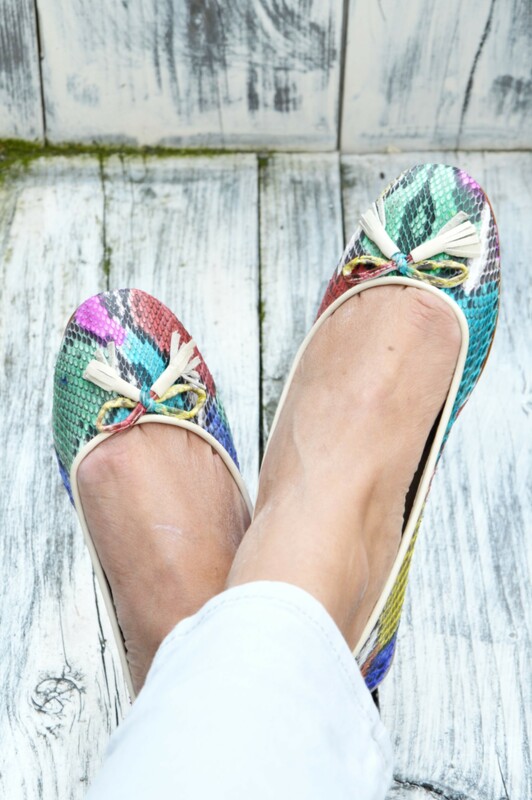 All inspired by the comfort and looks of these fashionable flats, I am already looking forward sharing with you some styling ideas on how to wear them. You can either work the Parisian aesthetic with your rolled up boyfriend,- or distressed skinny jeans, a flowy mini skirt, maxi skirt or tailored shorts. For your own hit of the brand’s classic French elegance, quickly order yours at Isao Paris. 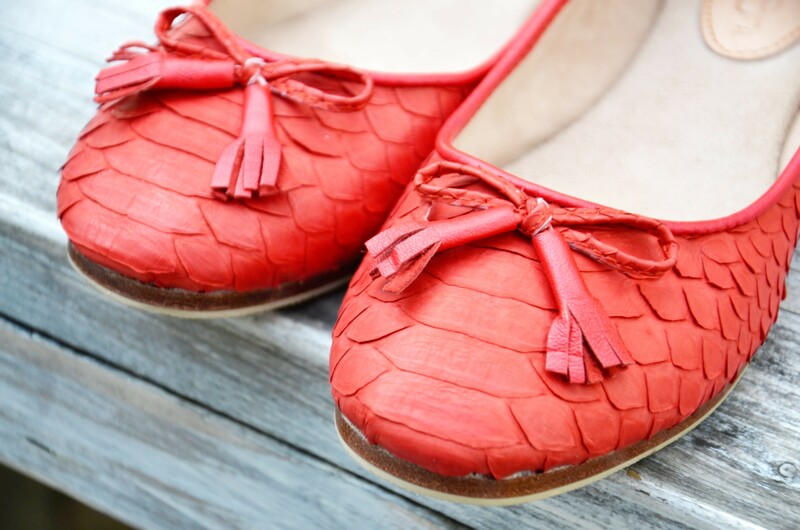 I am wearing their Lombok python leather ballerina flats and the Sorong python leather ballerina flats! Lieve Gera, klopt helemaal! Heb er vandaag een city outfit bij gecombineerd op mijn blog. Super leuk dat je me een beetje volgt zo!